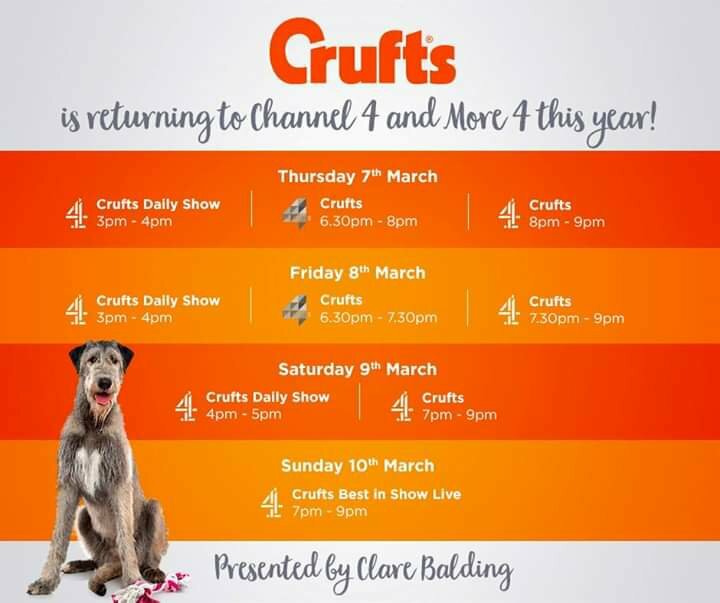 Clare will host daily highlights of the world’s biggest dog event live from the NEC and will be joined by Radzi Chinyanganya who will be reporting from the show. The team will be supported by Peter Purves and dog reporters and breed experts Jessica Holm and Frank Kane. ‘Supervet’, Professor Noel Fitzpatrick will also be returning on the Saturday.